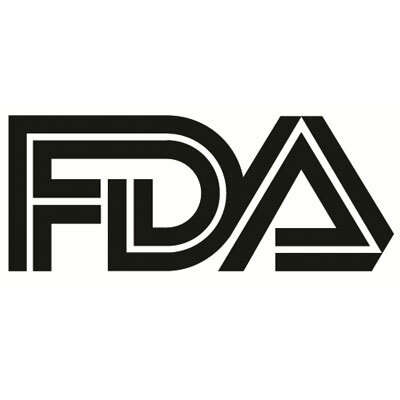 The US Food and Drug Administration announced that it has granted Fast Track designation to the RT-100 AC6 gene transfer therapy, for treatment of patients with heart failure with reduced ejection fraction (HFrEF). The designation will allow Renova to communicate more frequently with the FDA throughout its development and review of RT-100 in order to address any issues the therapy may have, as it has the potential to treat a serious condition with unmet clinical needs. Renova will conduct the FLOURISH trial (Heart Failure with Reduced Left Ventricular Ejection Fraction: One-Time Gene Transfer Using RT-100 - Intracoronary Administration of Adenovirus 5 encoding Human AC6), a randomized, placebo-controlled, double-blind multicenter phase 3 trial of efficacy and safety. It is expected to begin in the first quarter of 2018. The therapy infuses an inactivated adenovirus vector encoding human adenylyl cyclase type 6 (Ad5.hAC6) into the heart-feeding arteries during cardiac catheterization. AC6 regulates heart function and has shown to be down-regulated in patients with heart failure. The estimated enrollment for FLOURISH is 536 patients, who will be randomized 1:1 to either Ad5.hAC6 or placebo. The study is expected to be completed in February 2022. Fast Track designation allows for Renova to receive a Rolling Review of a New Drug Application (NDA) or Biologic License Application (BLA), giving it the chance to submit individual sections of its application to the FDA as they are completed, instead of submitting them as a whole. The designation also provides eligibility for Priority Review, if relevant criteria are met – potentially resulting in quicker access to patients, according to Renova.